We have been seeing many leaks in the recent days about the next flagship devices from Microsoft. It's been a long time Microsoft has released a flagship device. A few weeks ago the codenames of two upcoming flagship devices by Microsoft has been leaked, Microsoft Cityman, Microsoft Talkman. Cityman being large and having a 5.7" display and Talkman being of average size having a 5.2" display. This leak was followed by many smaller leaks confirming the specs and some features, like USB-C connector for both of them. Microsoft Cityman skips fingerprint reader, leapfrogs right to iris scanner. evleaks is a prominent leaker and has a great track record on giving out good leaks so far most of his leaks he made were true with the exception of one or two. Microsoft may have thought fingerprint scanner is not upto the mark, and went for iris scanner. 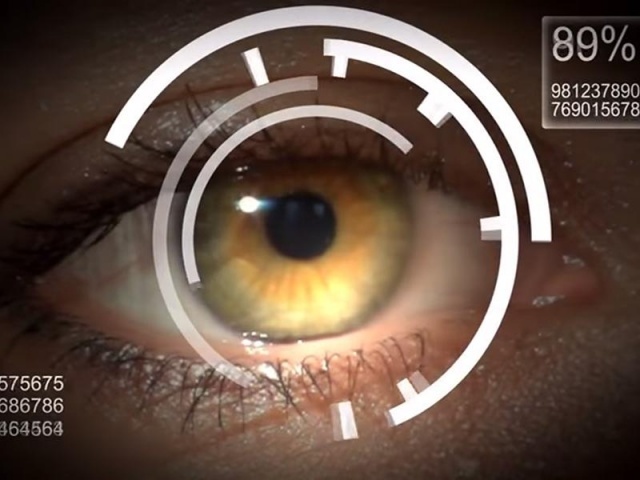 Microsoft is not the only company looking to add iris scanner to its smartphones, at MWC this year there were a bunch of devices unveiled with the similar kind of technology. 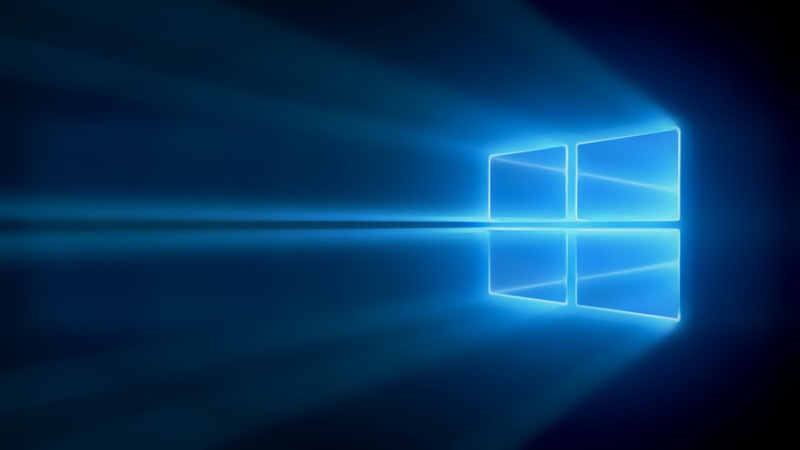 We also know that Windows 10 will be having a biometric authentication feature called windows hello which supports both fingerprint scanner, iris scanner and along with that face recognition too. Anyway we can't be sure about this, as this is just a leak. Yet if this is true, the question will be why did Microsoft choose iris scanner over fingerprint scanner?